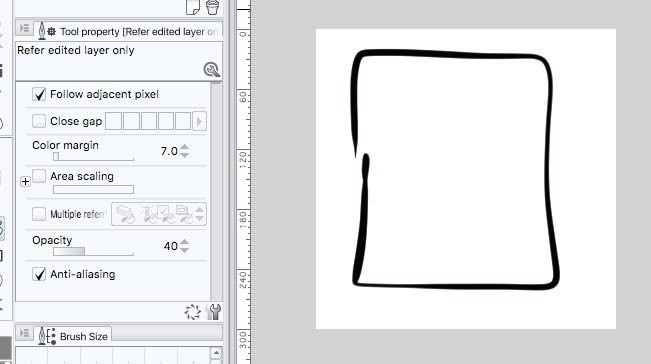 With Astropad, you can use your iPad to draw directly into CLIP STUDIO PAINT and any other Mac creative tool - such as Adobe Photoshop and Illustrator. 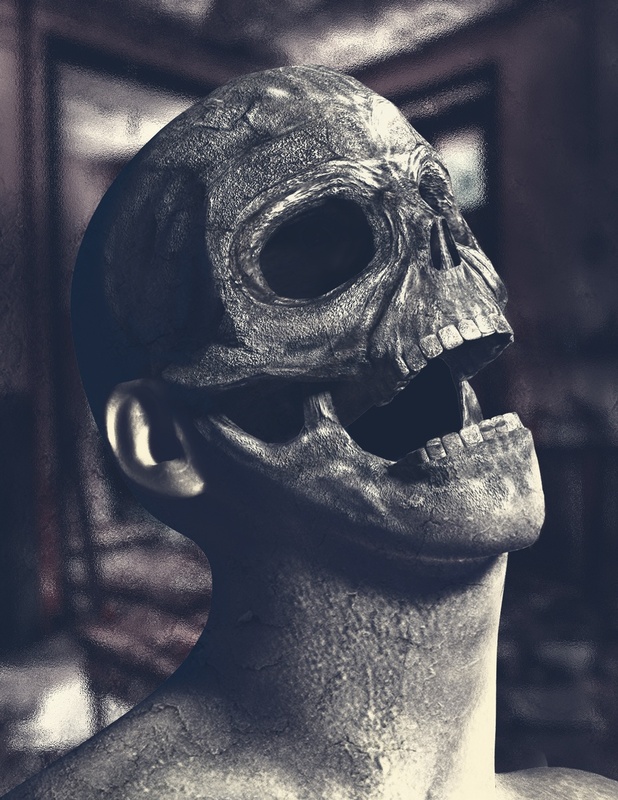 We asked you all to share some of your favorite Halloween inspired art with us. There were so many great submissions, but we could only choose a few. Here are seven of our favorite spooktacularly scary digital creations (in no particular order), hope you enjoy them as much as we did! 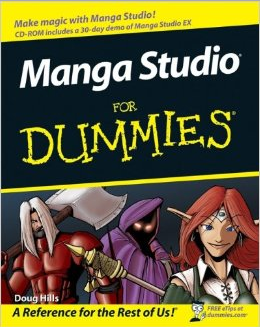 CLIP STUDIO PAINT is the leading drawing software in the world! It delivers powerful tools to help any digital artist achive digital art perfection! 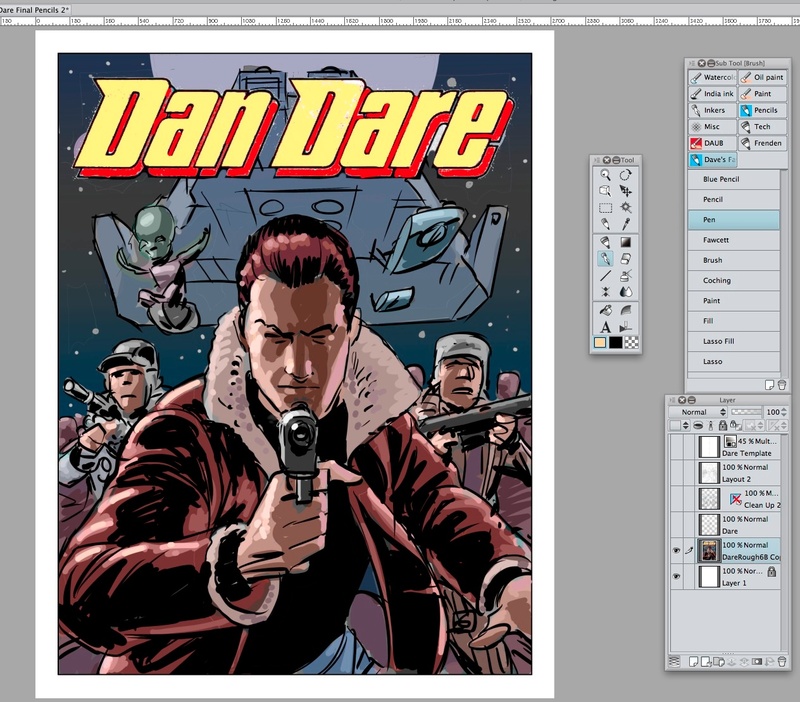 One of CLIP STUDIO PAINT's most powerful tools is Tonal Correction. 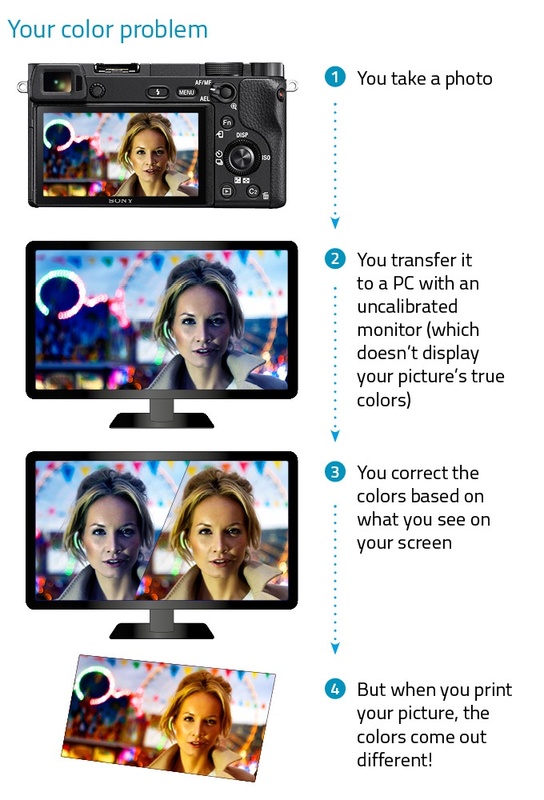 It can give you exactly the tone, luminosity and color gradients you're looking for with a few easy selections. 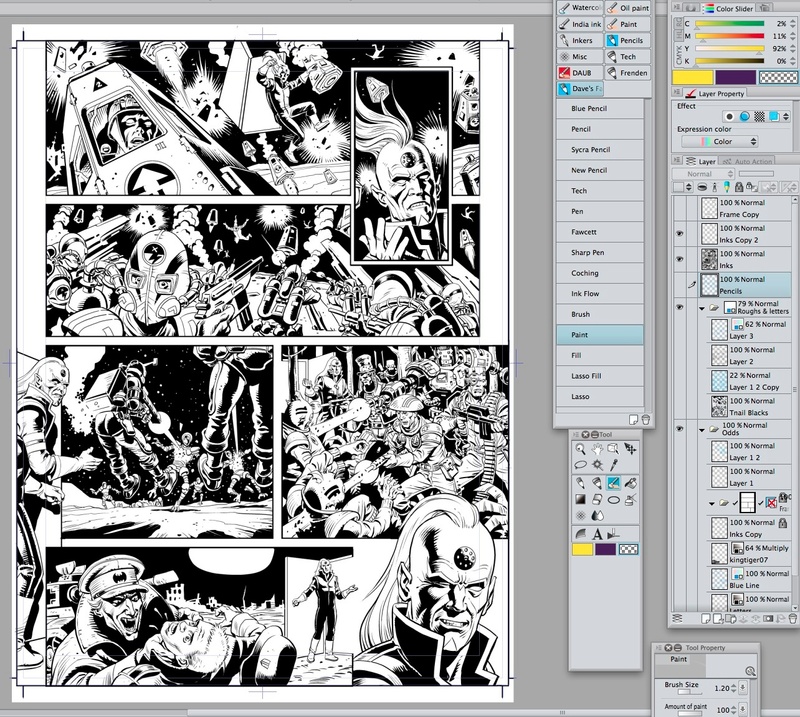 Closing the Gap in CLIP STUDIO PAINT with Augie De Blieck Jr. 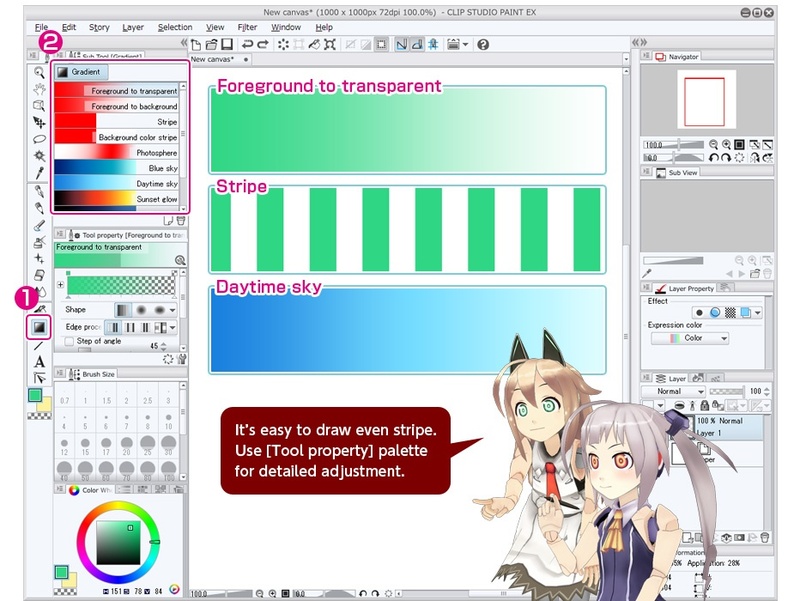 Here's a quick CLIP STUDIO PAINT (formerly Manga Studio) tip on how to use the gradient tool. 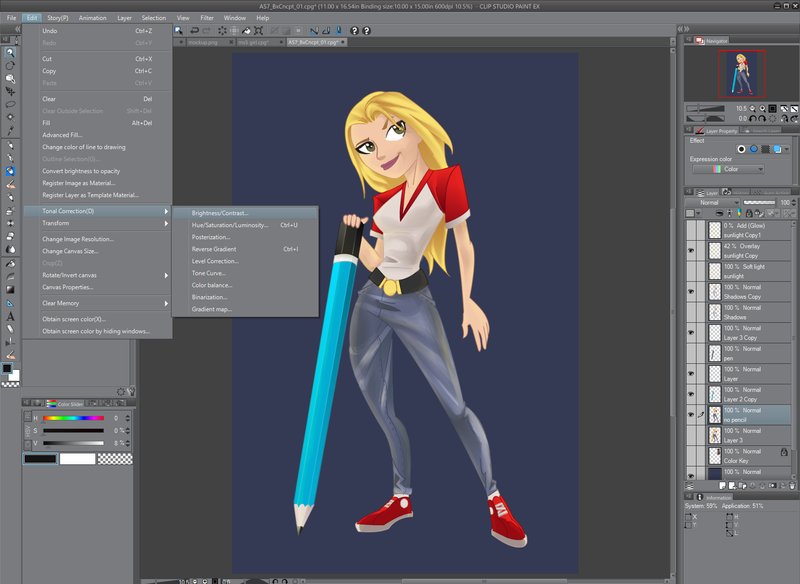 Want to learn how to create animations within CLIP STUDIO PAINT? No worries, we've got your back! 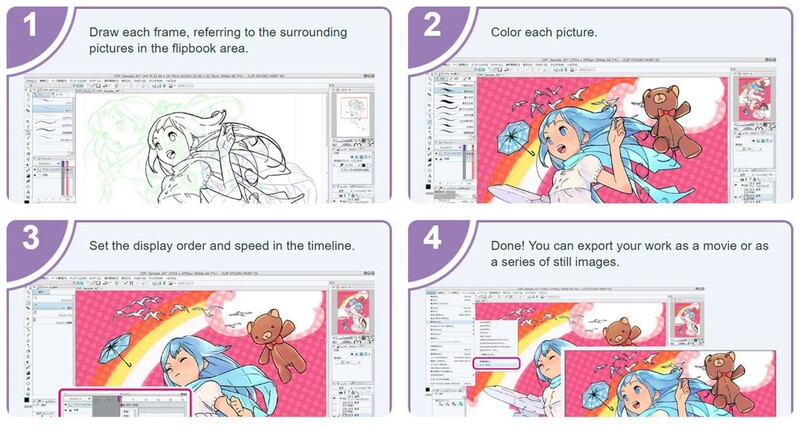 Check out these 4 easy steps below and get animating in no time! 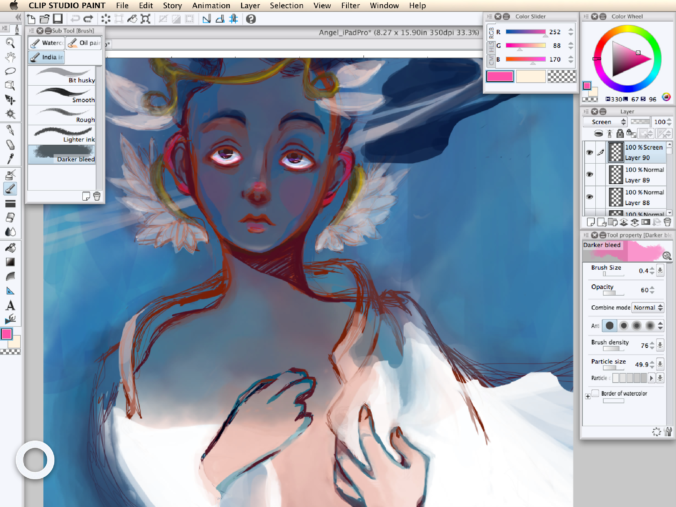 We've compiled a list of resources for artists new to digital illustration. These are just a few of our favorite options, as we couldn't list all of them, there are far too many! Since there is so much out there as far as education goes, what's most important is finding what works best for you.